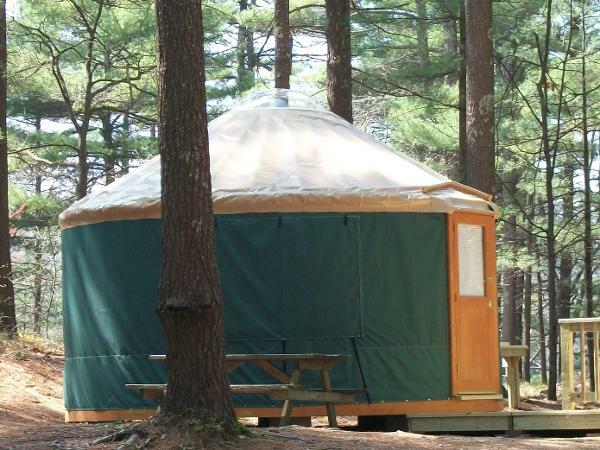 Pinewood Lodge Campground is nestled in 200 acres of white pine forest. There are 300 beautifully shaded sites, some in secluded tenting areas and others with full facilities for almost any size rig. We are located on a 50-acre fresh water lake. 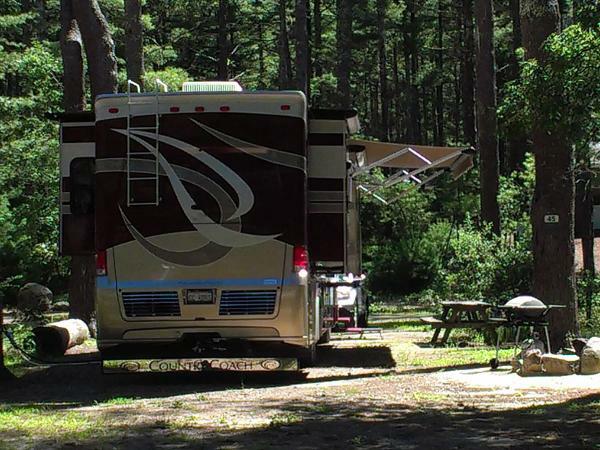 The campground boasts over 3,000 feet of lake frontage as well as a six-acre island. The waterfront is great for bass fishing, swimming, and boating. 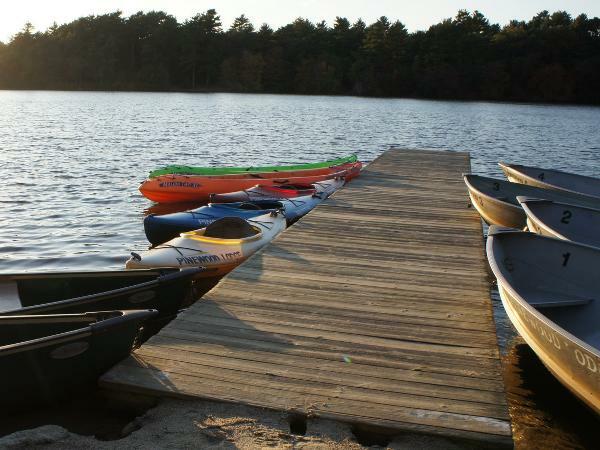 Our camp store has bait and tackle as well as rental rowboats and canoes. The store has many items available for your convenience including wood, ice, and groceries. We also have many camping supplies that you may have forgotten at home. 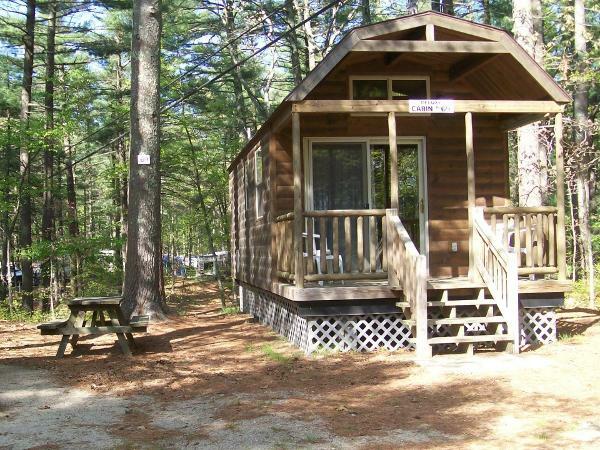 If you would like the chance to get away and enjoy the great outdoors without having to rough it, Pinewood Lodge has everything you need. We have modern rest room facilities with hot showers and laundry, a security patrol for your peace of mind, and on-site R.V. parts and service if you have problems with your trailer or motorhome. We also have a snack bar and lounge if you don't feel like cooking at all. You may decide to join in some of the activities and events at the park or just relax around your campfire. Checkout our website to view all upcoming events and activities!